Thank you for your wonderful reviews! This led to us being voted 2019 Best of Assisted Living by SeniorAdvisor.com. Only the top one percent of providers nation wide is recognized. This distinction is a result of your high reviews with SeniorAdvisor.com. Martin-Boyd Christian Home offers a range of services to assist and care for the Chattanooga, Tennessee area. Our facility is easily accessible for those with limited mobility. We provide daily planned activities for our residents, and all meals are included, along with laundry and housekeeping services. We have private rooms in both our assisted living and memory-care units. We also offer accommodations for married couples in both areas. Our facility is easily accessible for those with limited mobility. We offer weekly worship services, as well as a mid-week bible study. The amenities also include an on-site hair salon, a walking track, and two outdoor gardens to enjoy. 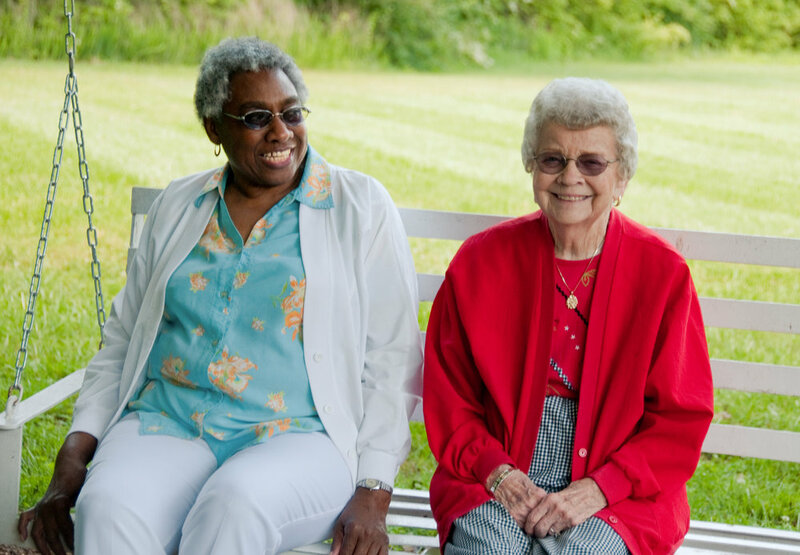 One of the gardens is secure for our memory-care residents, so they too can enjoy the outdoors safely. Residents love our multi-purpose room, where they enjoy fun activities and entertainment. Our staff members assist our residents with day-to-day activities such as clothing, bathing, and management of medications. We have a common area for our residents, so they can enjoy fellowship with one another. Everyone enjoys our regularly scheduled outings for residents who want to enjoy the big city.